The 10×20 party tents can be very perfect for many different occasions, including weddings, anniversary celebrations, cookouts, and parties. There are going to be dozens of different places where you can get party tents but you will not want to get one from just anywhere. 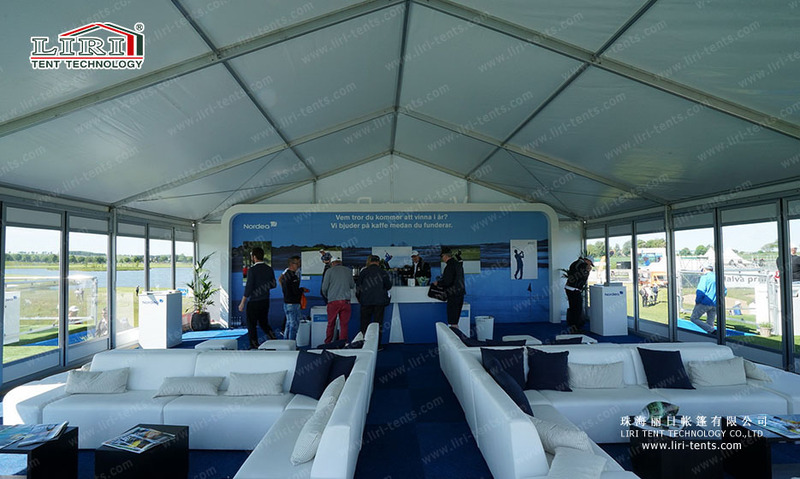 Liri Tent 10x20m party tents are a kind of fabric structure designed with performance, flexibility, and affordability in mind. You’ll impress everyone with architectural beauty. 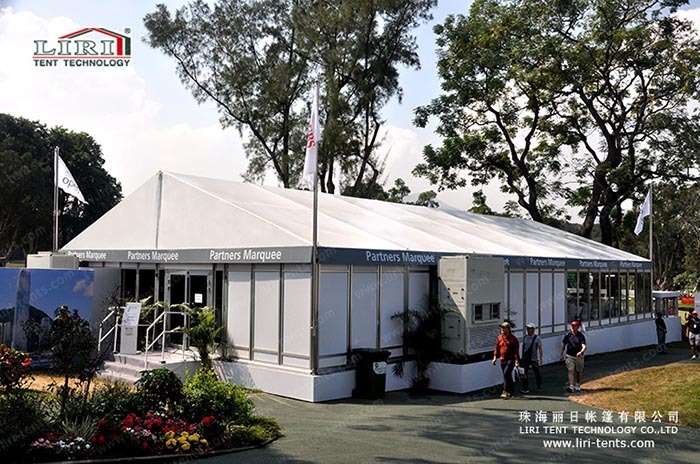 The size of the tent is 200sqm, it is widely used for some small parties, like 250 people, 200 people. The tent is very easy to set up and take down. It is totally waterproof and flame retardant. Full accessories are available for the tents. In order to meet different clients’ needs. You can choose a transparent roof cover, transparent sidewalls. You can also choose hard wall systems for the tent, like a glass wall, ABS wall and glass doors. If you want to know more about this 200 people party tent, just SEND your detailed product inquiry. We will get back to you as soon as possible.